A regular protein supplement does not perform all functions. 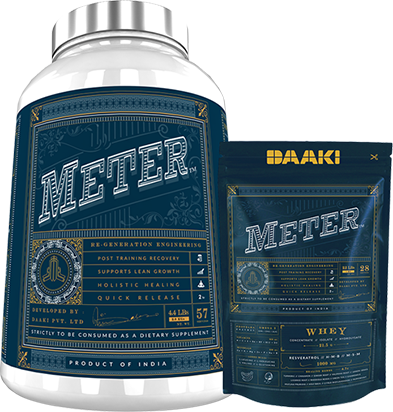 METER gets you all the goodness in a single serving. Percent Daily Values are based on 2000 calorie diet. Processing and Life Time overages added for vitamin compounds to compensate for loss of active ingredients during production; shelf life of the product. Claimed values are averaged and might vary slightly between different flavor variants of the product. METER should be consumed atleast 15 minutes post training. - Add 1 scoop of METER in 220-300 ml of water/milk. Shake well before use. 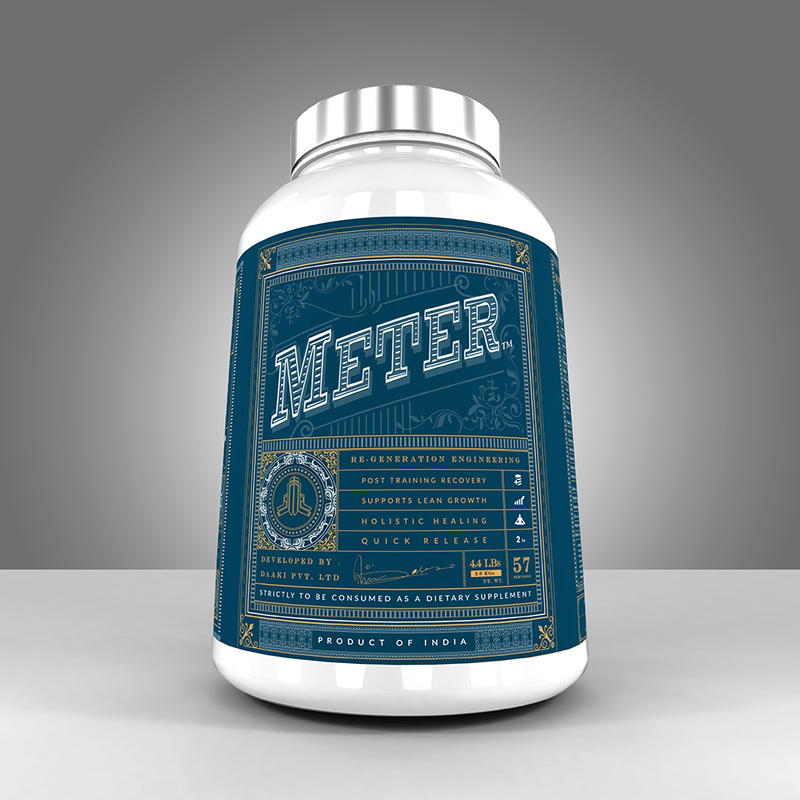 - For professional athletes (training 2-3 times a day / more than 3 hours per day) - METER may be consumed twice a day. Regular dosage should be carefully monitored under such scenarios. - For best night time recovery - consume METER with milk and organic honey (taken separately) 30 minutes before sleep. This product is manufactured in a plant that also processes soy, egg, fish and tree nuts ingredients. - Best before 24 months of manufacturing. - Store in a cool dry place. - Do NOT exceed recommended dose (strictly). Overdose may cause nausea / headache / dizziness/ bloating. - Do NOT use in combination with other supplements / pharmaceuticals that are considered to be stimulants. - Do NOT use BULLET for more than 8 weeks of continuous usage. - Do NOT consume BULLET on non-training days. - Consult your physician before using this product if you are taking any medication or are under a physician's care. - Do NOT consume if exposed to high blood pressure. Discontinue use if you experience any adverse reaction to this product. - Only intended for use by healthy adults, 18 years and older. - Keep out of reach of children. Not for lactating or pregnant women. Ingredients used to formulate this product are NOT Sports Banned Substances. 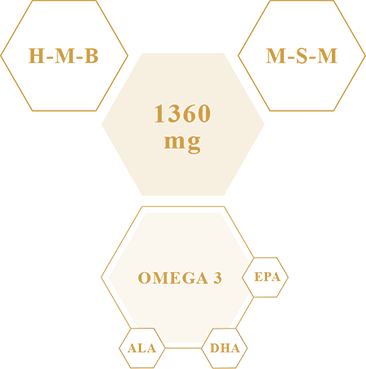 Professional athletes should refer to the WADA website for more information on prohibited substances in sports.